Oh, what I meant about being too excited is the part where I forgot to put on foundation or concealer or whatever face product! When I sat and got busy, I dove into applying eye shadow. When I realized how I skipped prepping my face, I was already done with one eye LOL! For the lips I'm wearing Snoe Beso Balm and Snoe Hard Candy in Strawberry Shake and Bubblegum. For my brows, I'm using my super favorite brow auto-liner from The Face Shop. Happy Wednesday! 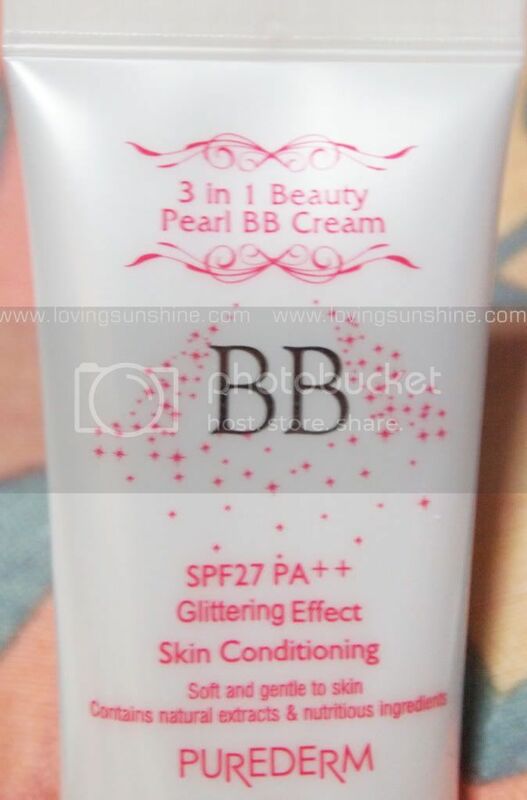 Eileen if you're reading this, this is the BB cream I was talking about LOL. I'll send you one stat! Each day is a chance to do something better. Thanks thanks, and stay pretty! Loving your look here sis Kumi! :) I love the purple shades, too bad though they don't look too flattering on me. haaha i think i swatched the colors on that palette and that was about it! i have so many eyeshadows that a lot of them get neglected :< i'm glad you were able to give this one a home though! and i love the look you came up with! :D oooh the packaging on that bb cream is so cuteee! i can't wait for your review, i really want to see a swatch! LOVE tehe purple eye makeup~ It is so pretty :D You look stunning with this look. What a great look! You carry purple so well and that lip colour is gorgeous!